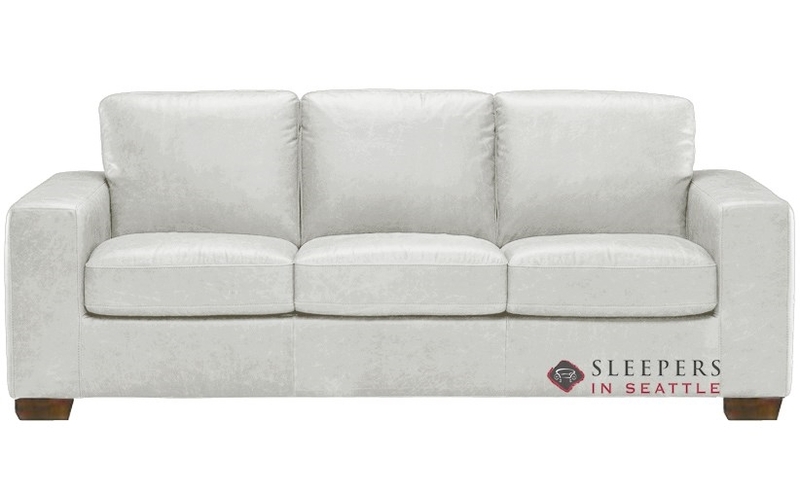 The Rubicon (B534-266) Queen Sleeper by Natuzzi is offered in the stunning and soft Urban White leather. Clean lines and track arms make this style a perfect fit for any living space. 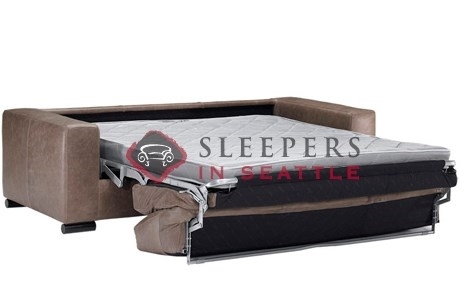 Includes Natuzzi's exclusive GreenPlus Memory Foam Mattress. Good morning. 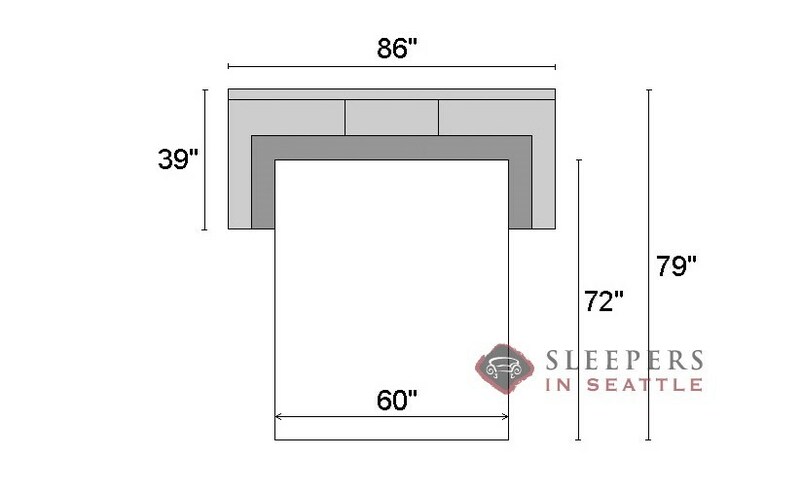 I would like to know the weight of this sleeper sofa please. Thank you. 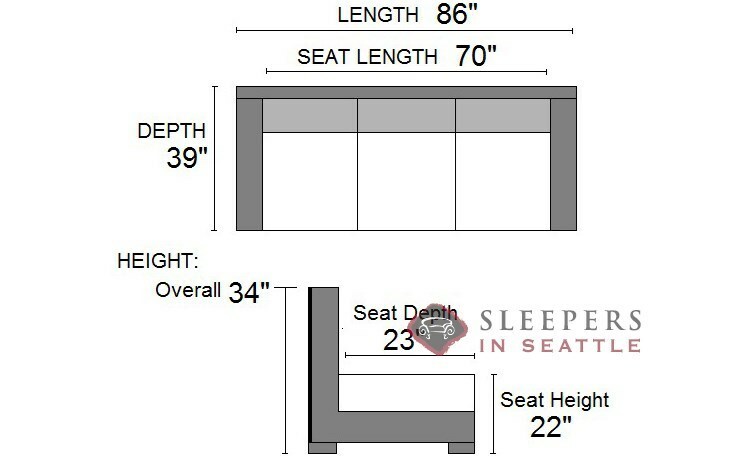 The Rubicon Queen Sleeper weighs approximately 270lbs.